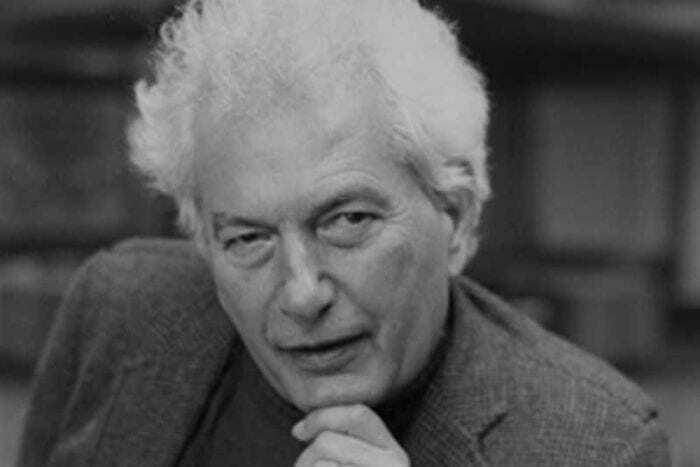 Joseph Heller was an American writer of satirical novels, short stories and plays. Although he wrote several acclaimed novels, his reputation rests firmly on his masterpiece, the great American anti-war satire, Catch 22. Because of the quality of the novel and the impact it has made on American culture it has catapulted Heller into the ranks of the great American writers. In that novel the main protagonist, Yossarian, poses a question which is one of the great questions of modern times: has this huge industrial military that we’ve constructed become more deadly and powerful than the cause for which it was constructed? The phrase, “Catch-22″ has become a buzz-phrase for anyone caught in a dilemma. Soon after the novel came out the term became the cult favourite for the anti-Vietnam, baby-boom generation that was coming of age in the mid- and late-60s. And since then it has entered the American lexicon, and firmly into the English language generally. Apart from providing a phrase to the English language, the novel transformed the collective patriotic thought of fighting the heroic war. For this, more than anything else, Heller will be remembered. And the novel introduced a new era of writing about war – that of criticism, derision and awareness of the realities of war. It is a highly entertaining ‘laughing out loud’ novel with multiple comic situations that hurl satire at every aspect of war. Using satire, black humour and stark, undefeatable logic, the book argues that war is insane, that the military is insane, and, what is more, that modern life itself is insane too.